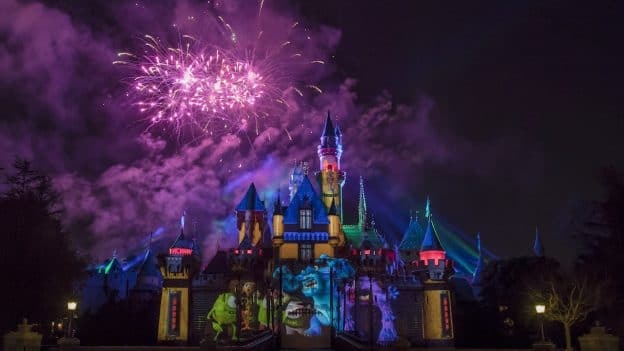 There are just three weeks left to celebrate Pixar Fest at the Disneyland Resort, including the dazzling “Together Forever – A Pixar Nighttime Spectacular.” Be prepared for an incredible experience as this show immerses you in the beloved stories of Pixar in a whole new way. What was the creative inspiration for “Together Forever – A Pixar Nighttime Spectacular”? “Together Forever” is an ode to the heart of Pixar from Disneyland. It was important to capture what makes Pixar films unique, and to show how they are driven by an emotional component that connects viewers to the characters. Learn more about the inspiration here. 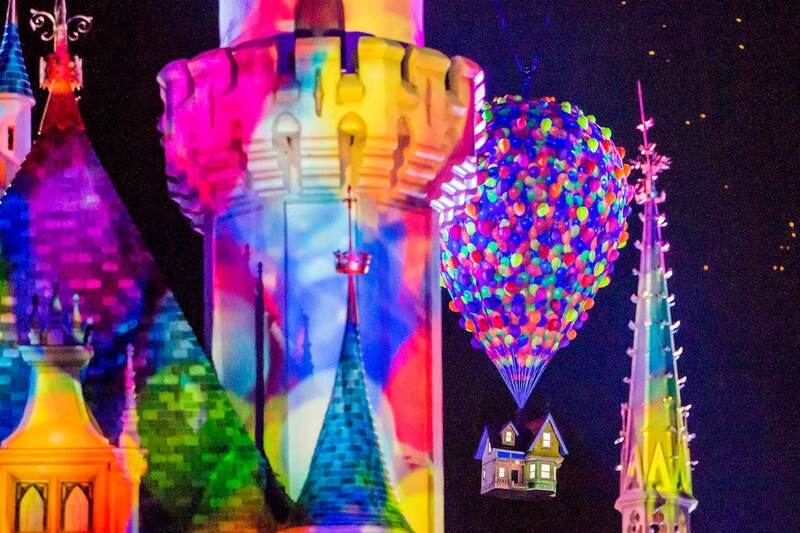 How is “Together Forever” different from other nighttime spectaculars at Disneyland? How does it tell a story? Pixar is known for its storytelling talents, and the story of this show depicts the ways in which friendships unfold in so many Pixar films. To communicate this in a multimedia fireworks spectacular, guests will see some of their favorite Pixar characters meeting for the first time, setting out on adventures, overcoming adversities, and, in the end, forging everlasting bonds – together. See how this unique nighttime spectacular was brought to life here. How does the multimedia design heighten the excitement for guests? Much like a composer would write a symphony for an orchestra, our team was inspired to create a show that brings together all the different elements – fireworks, projections, music, surround sound, lasers, lighting and special effects. The end result is truly remarkable! Discover how music played an integral role in creating “Together Forever” here. Where is the best spot in Disneyland park to experience “Together Forever”? Guests will want to experience “Together Forever” multiple times, to see it from the different viewing locations. 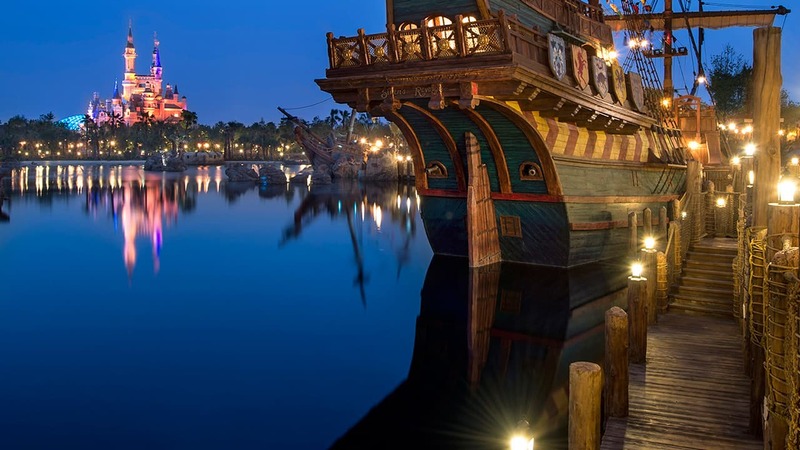 Whether they’re watching from Sleeping Beauty Castle, “it’s a small world,” Rivers of America or Main Street, U.S.A., they will enjoy different perspectives and ways to experience this multimedia spectacular. And no matter where guests choose to watch, they will get a great show! Watch “Together Forever” from different viewing areas here. Hurry, you have until Sept. 3 to enjoy Pixar Fest and “Together Forever” at the Disneyland Resort. Is it possible to live stream it on the last night? That’s a bummer that you guys didn’t get to see the fireworks. If you don’t mind me asking what time did the show start?